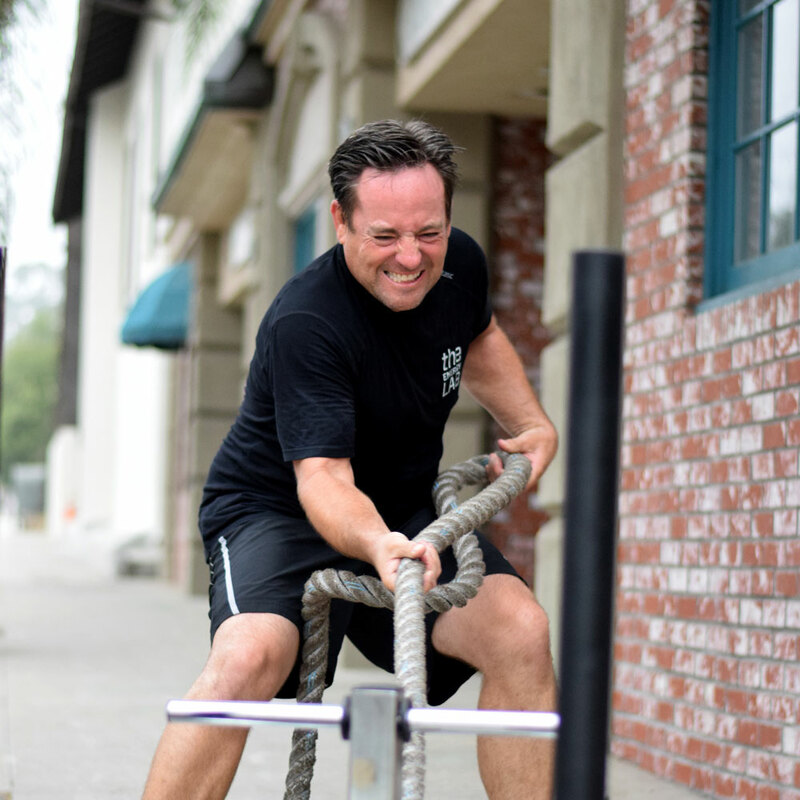 We are a world-class fitness studio focusing on group fitness classes and personal training, based in Redlands, CA. Since our founding in 2011, our goal has been to provide our clients with a positive, encouraging environment that motivates them to achieve goals they may not have thought were possible. 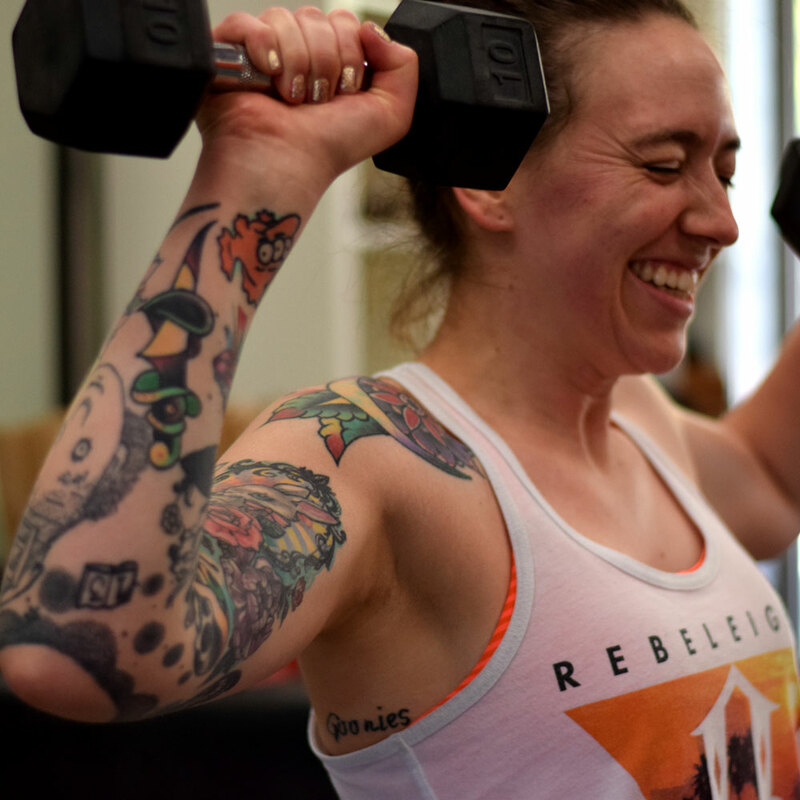 “The Energy Lab is not a gym, it’s a way of life” – a quote from one of our clients during our first year of business, it embodies who we are. 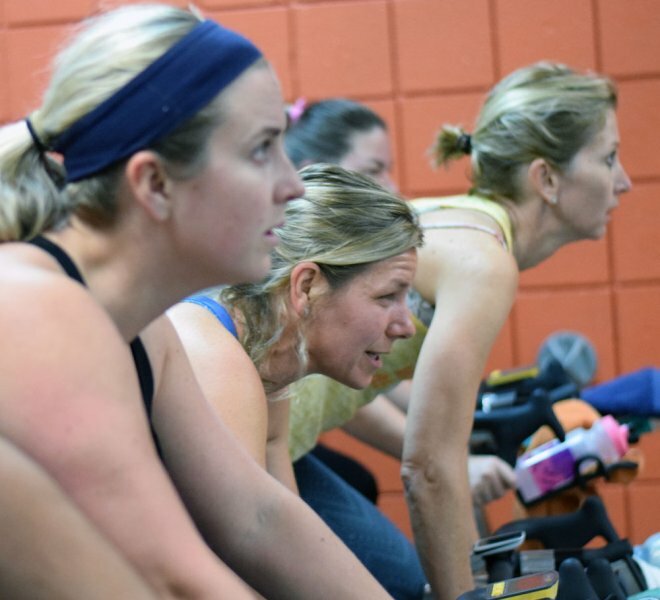 Our group classes are led by a dedicated, passionate team of fitness professionals always striving to inspire, motivate and challenge our clients to become the best versions of themselves and leave each class ready to take on the world. 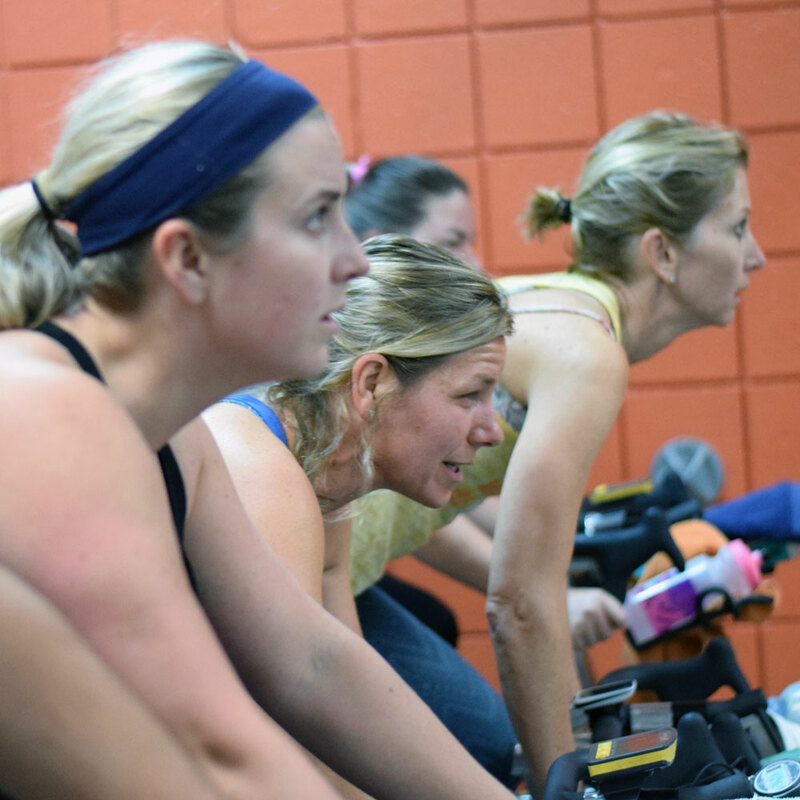 We offer a wide variety of classes in our schedule to challenge your body and a community that will encourage you, hold you accountable and welcome you to The Energy Lab Family. 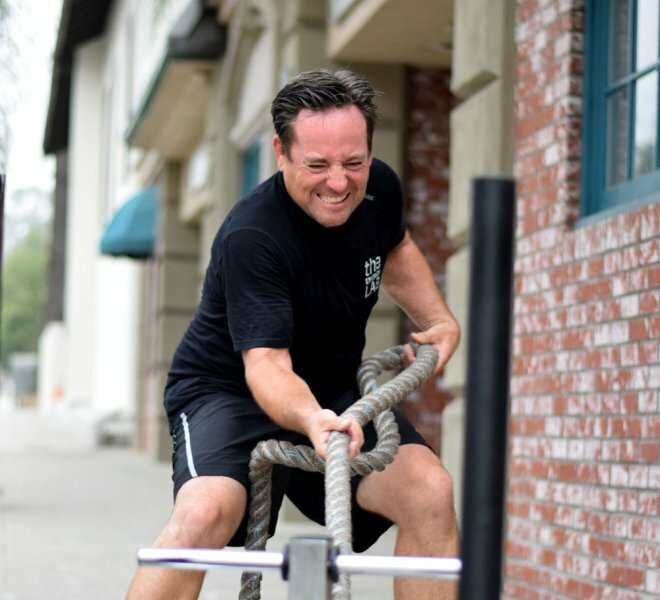 The Energy Lab’s Personal Trainers are the best in the Inland Empire. More importantly, you will discover a team of personal trainers who care about you as an individual and will help you meet your unique needs. 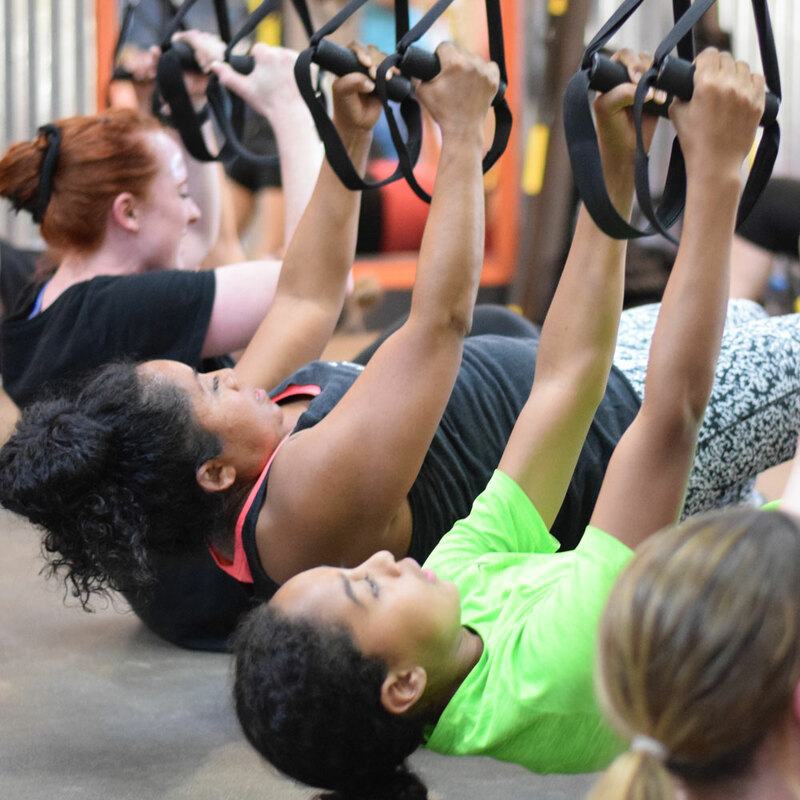 Weight loss, improving strength, increasing energy, achieving peak performance, injury prevention and rehabilitation – we work to develop a custom workout plan based on YOUR needs to help you reach YOUR goals. 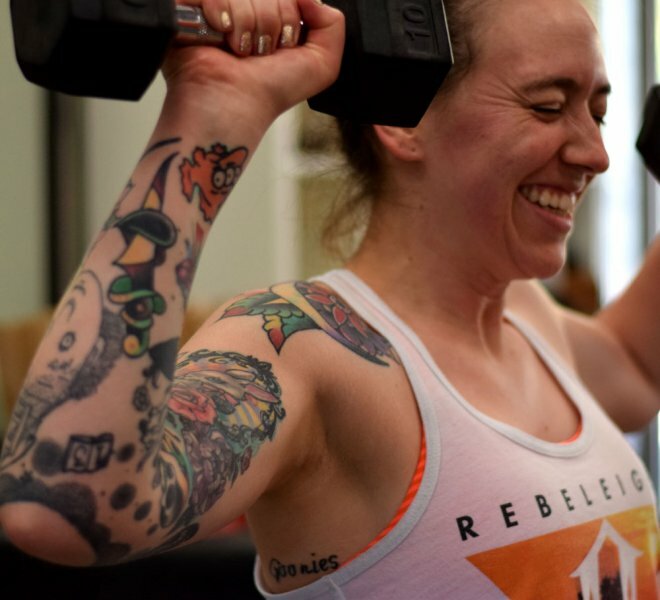 The Bottom Line: Our personal trainers aren’t just trainers. They are coaches who care about you and will meet your unique needs. THE GOLDEN RULE something we learned when we were young, we always treat people with respect, empathy, integrity, and honesty – just like how we would want to be treated by others. FUN/CHALLENGING/CUSTOM We believe in making fitness fun, challenging and customized for you.